itch.io Community » Game Development » Release Announcements · Created a new topic After 5 years, SweetXheart is complete! Can you get through a week in the life of a modern black woman? 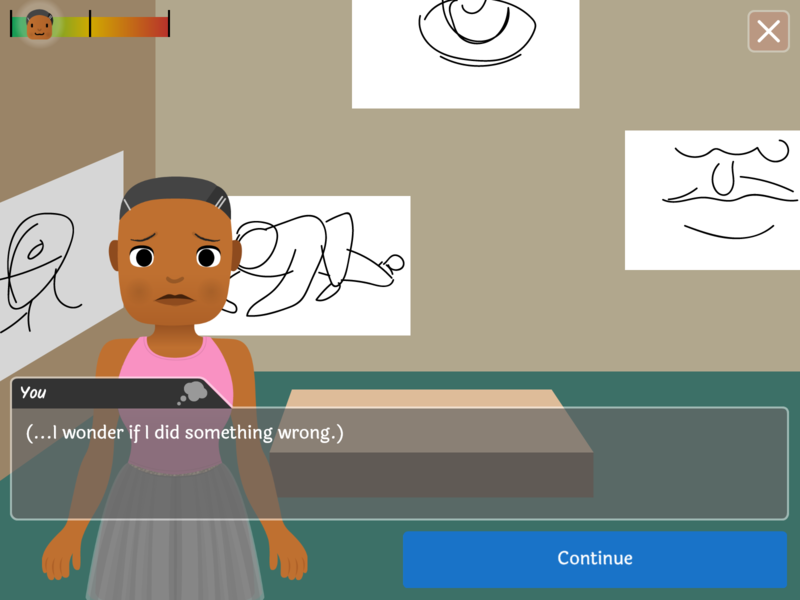 SweetXheart (pronounced “sweetheart”) is a visual novel about microagressions. 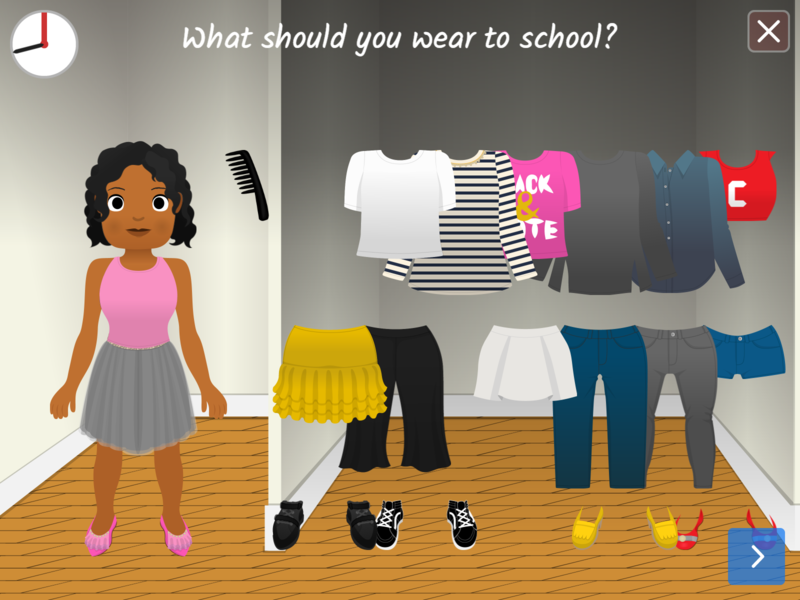 The game follows Kara, a 19-year-old Black girl from the Bronx seeking success in life, school, and her career. 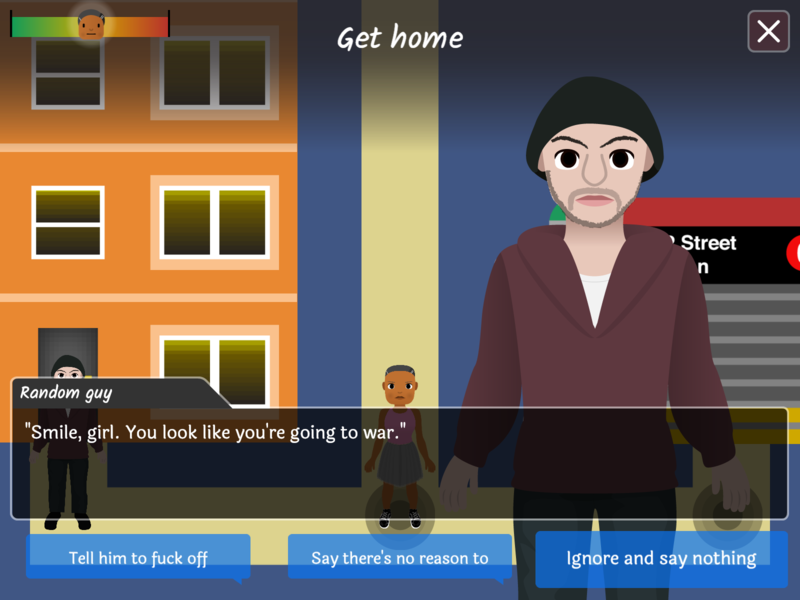 Over five fictional days, players experience the highs and lows of juggling work, school, race, and gender.